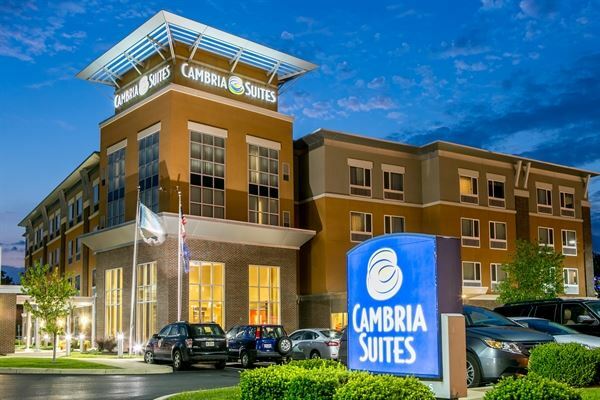 Reserve your next social event, corporate meeting, or wedding/reception at the Cambria Hotel & Suites in Plainfield, Indiana! Our meeting space is large enough for up to 162 guests making it the perfect hotel and venue for small or large groups. Catering, full-service restaurant and bar on-site.